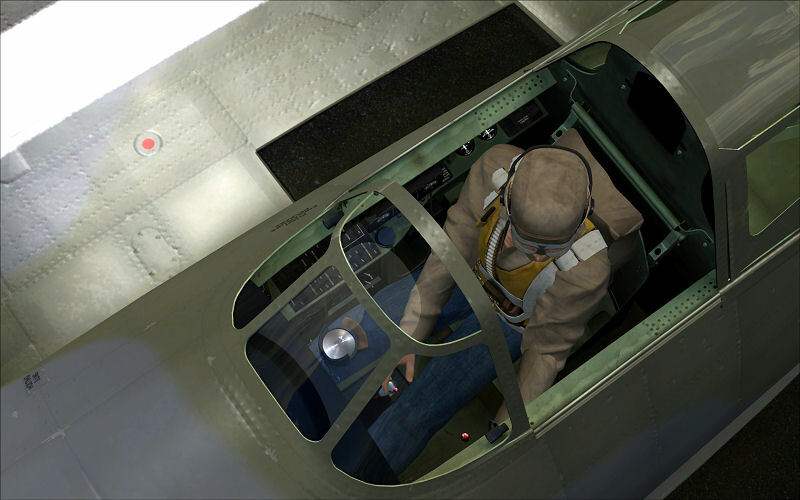 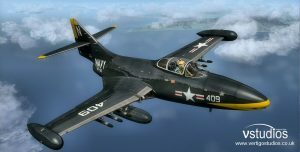 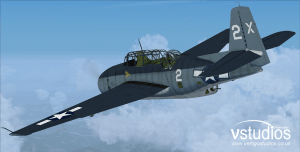 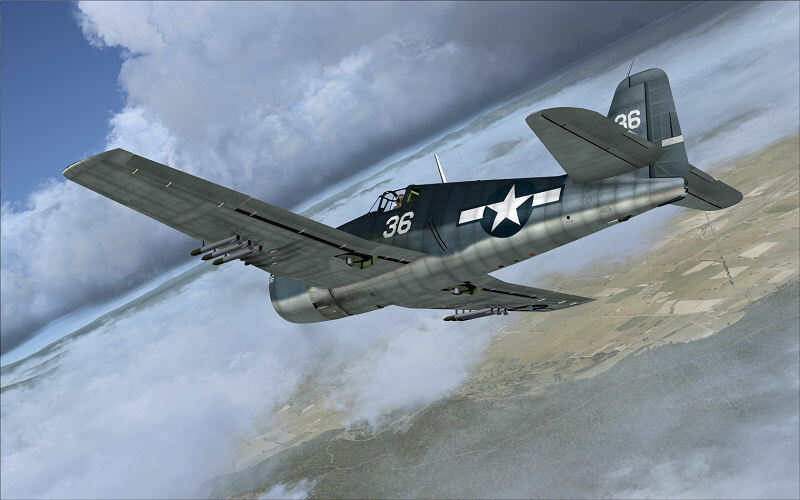 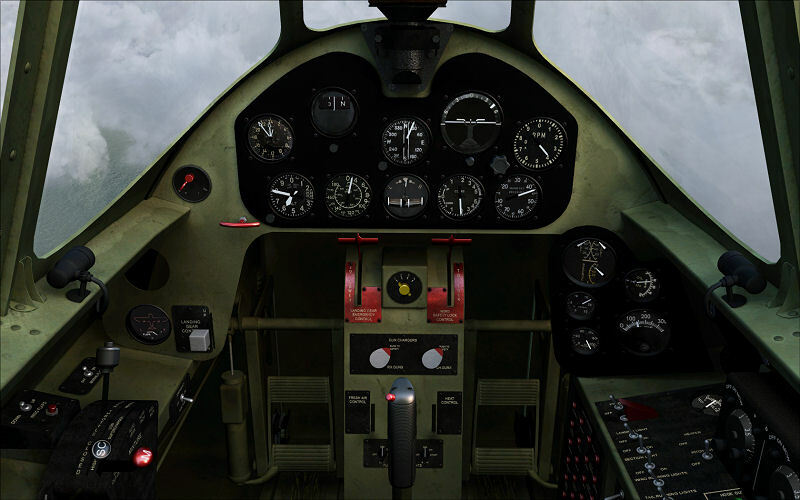 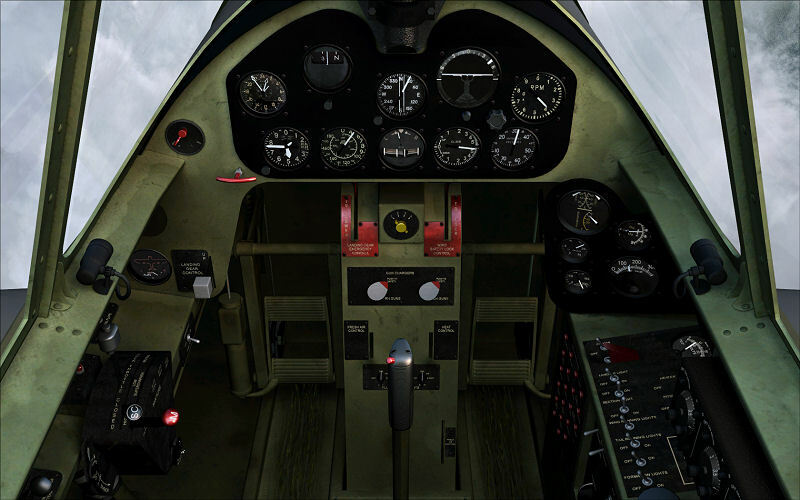 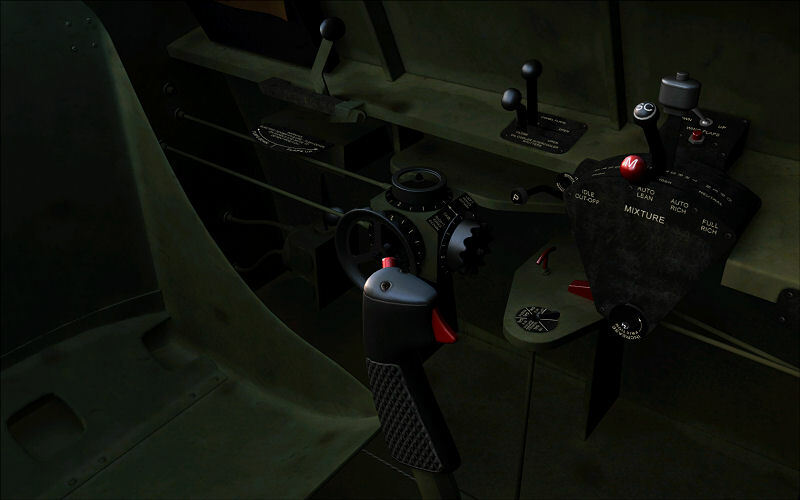 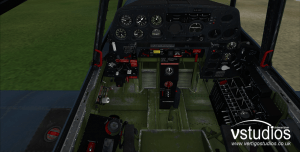 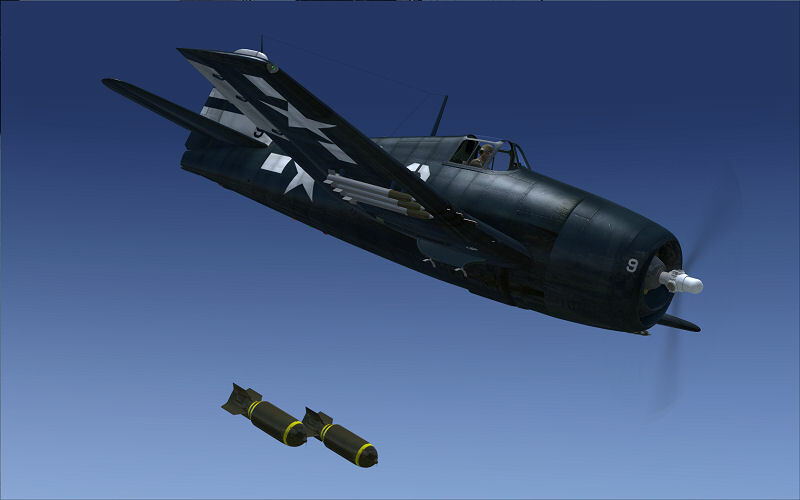 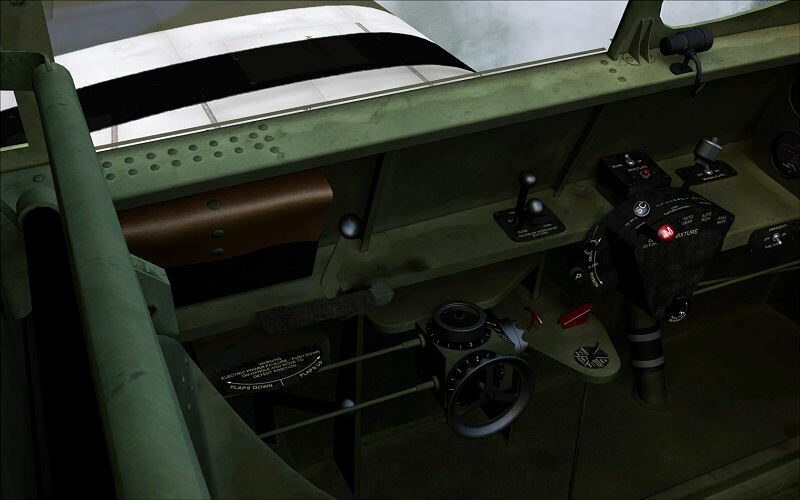 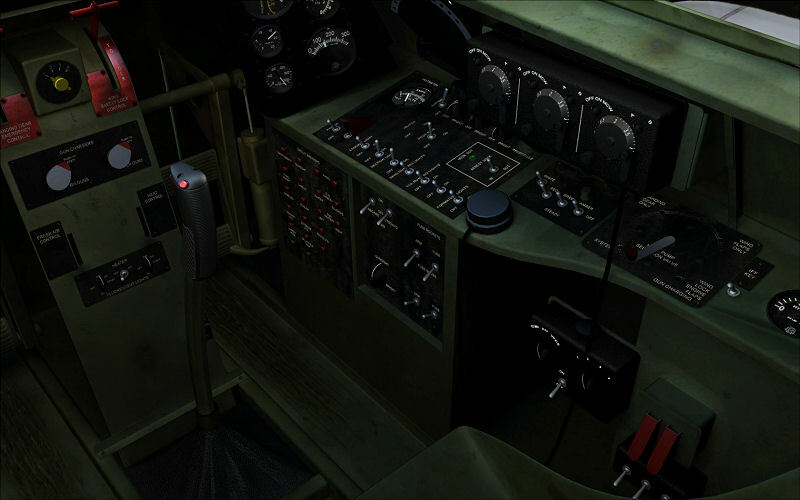 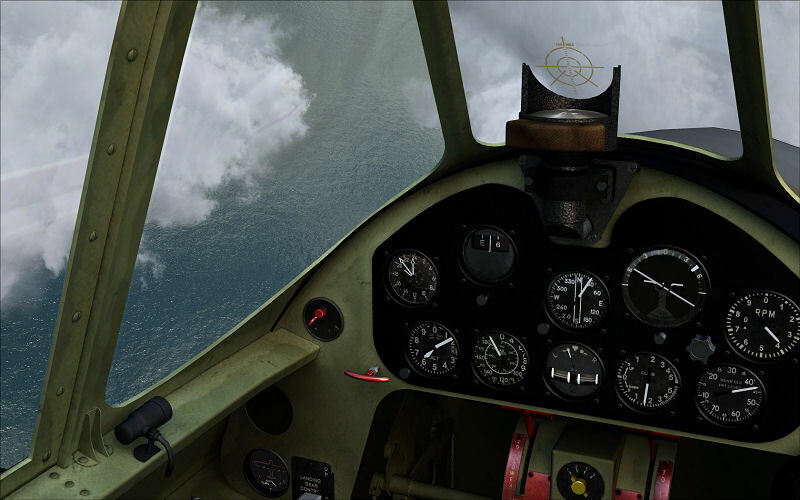 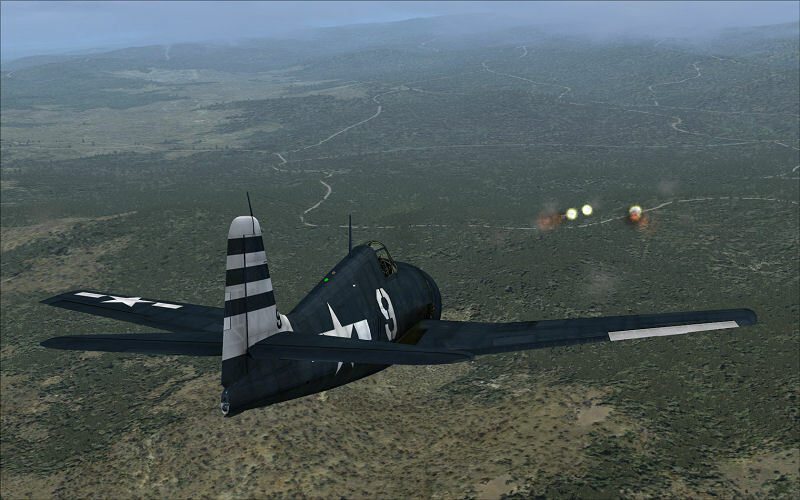 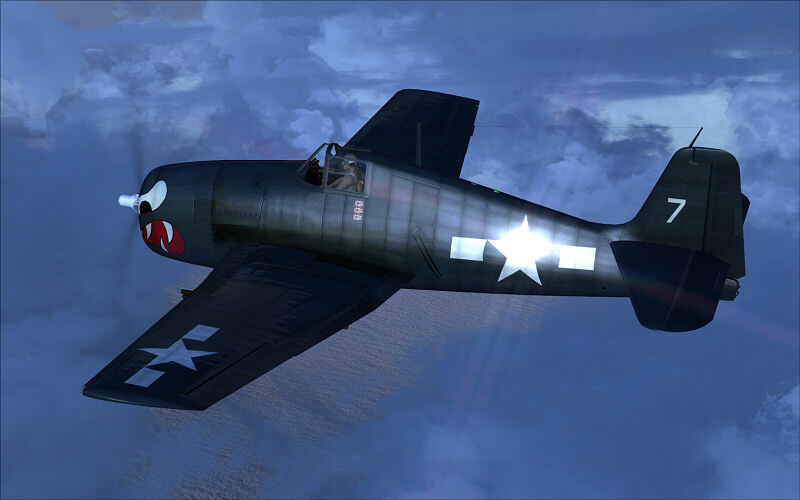 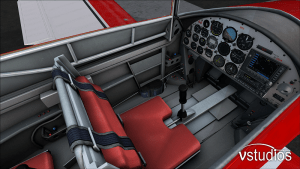 Built only for FSX including SP2 and Acceleration, the Hellcat has a highly detailed virtual cockpit complete with 3d gauges and authentic textures, as well as switches to arm and use the guns, bombs and rockets, as well as a functional drop tank. 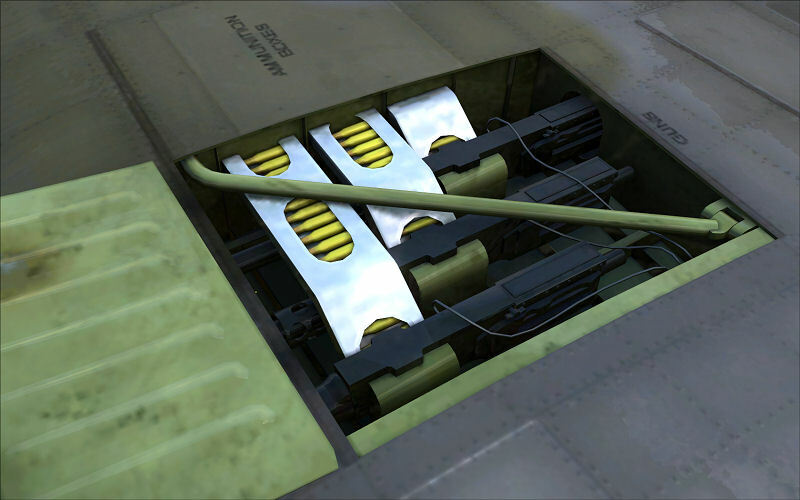 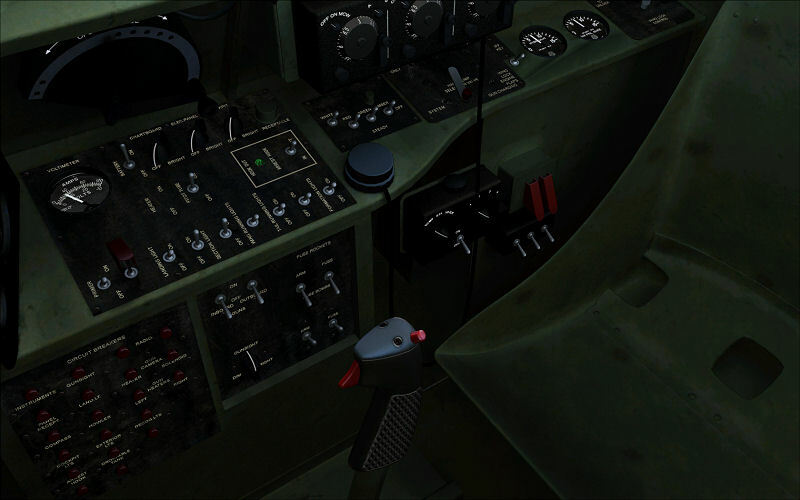 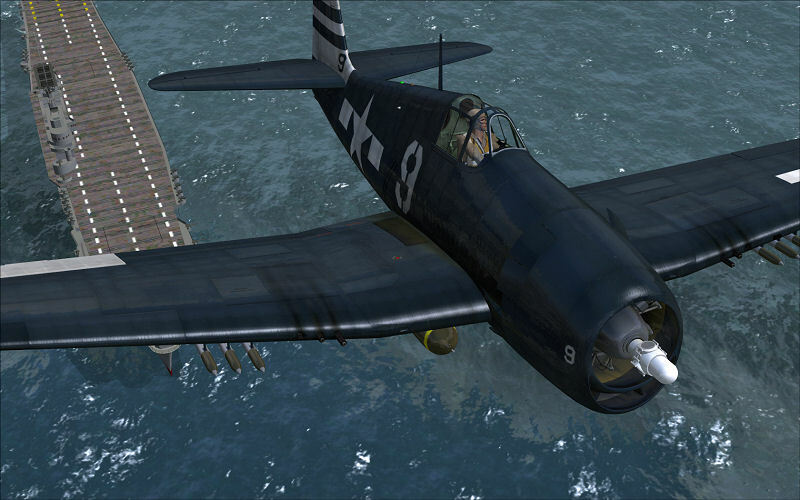 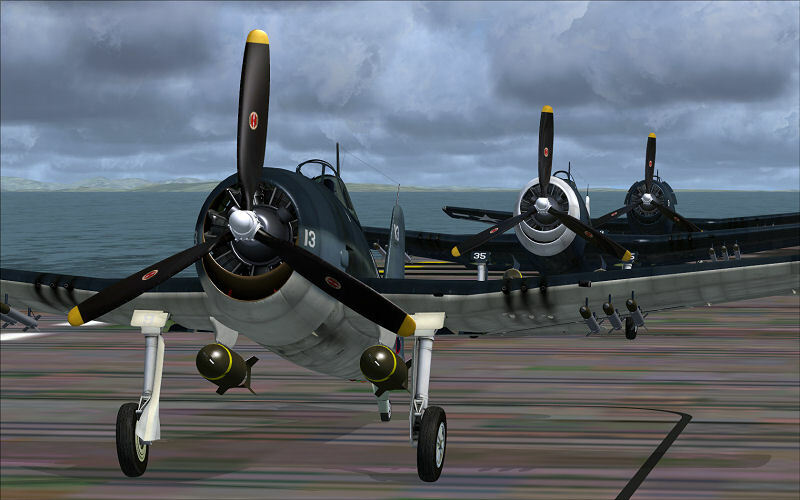 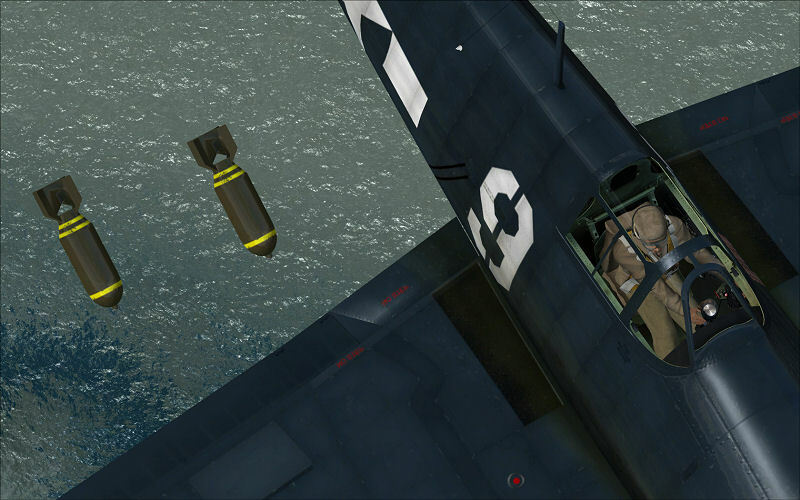 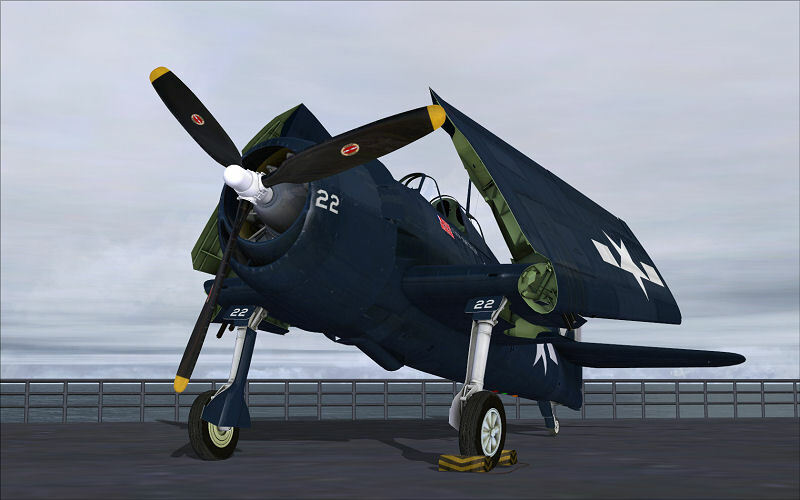 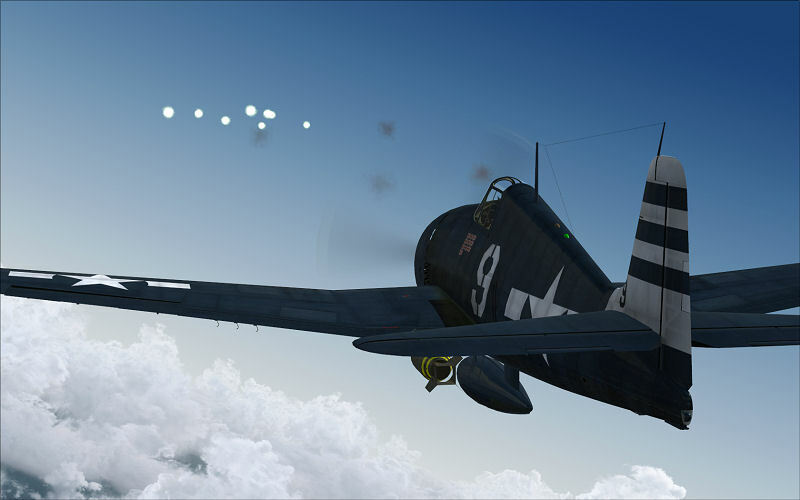 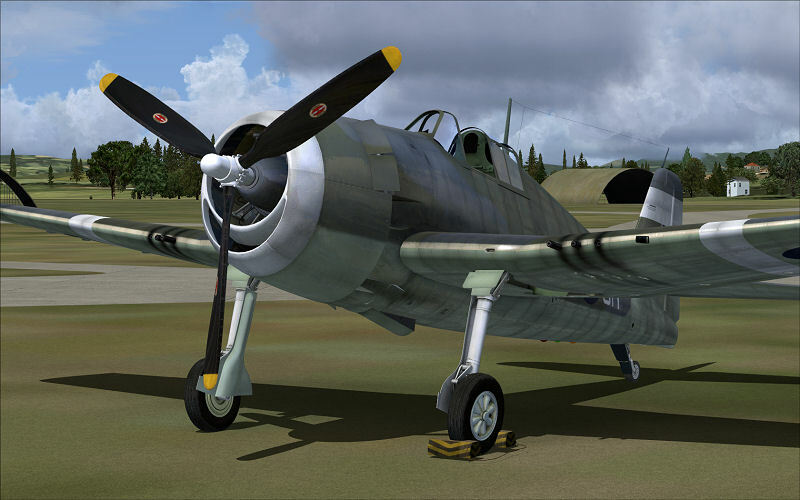 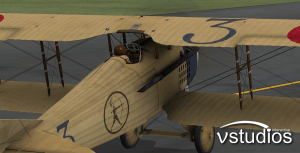 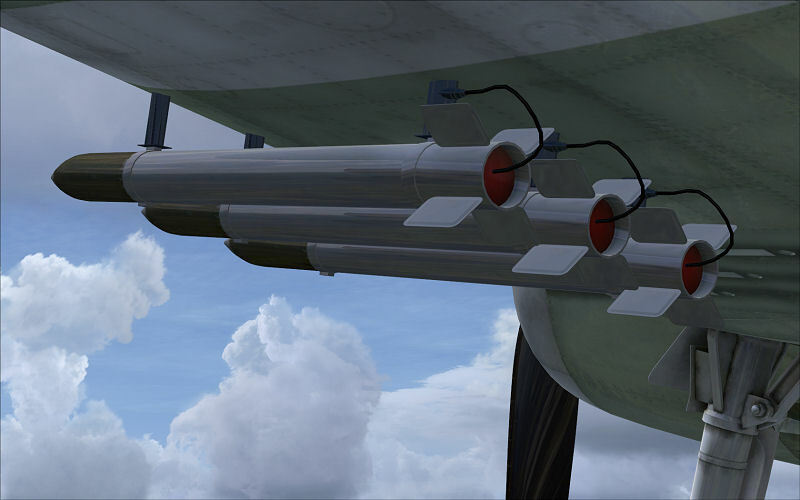 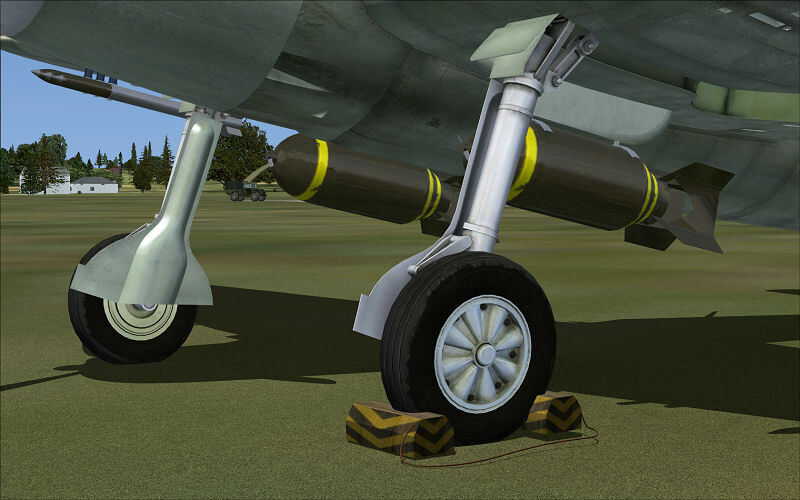 With animations present and correct, including folding wings and the crucial tail hook for those carrier landings. 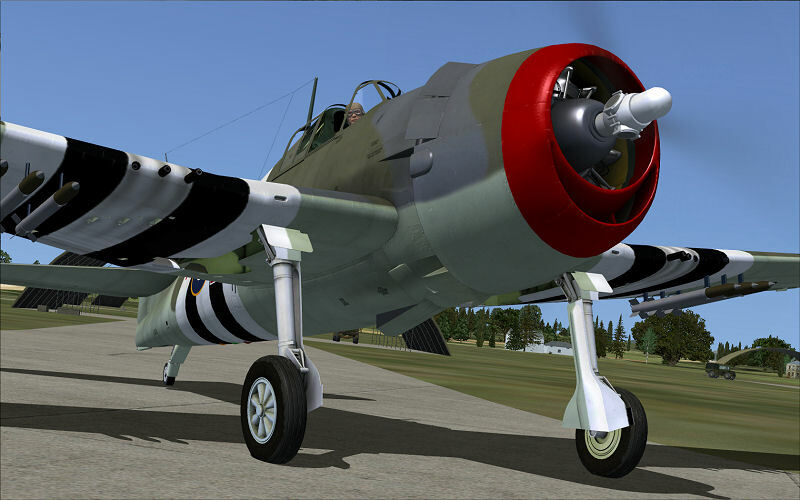 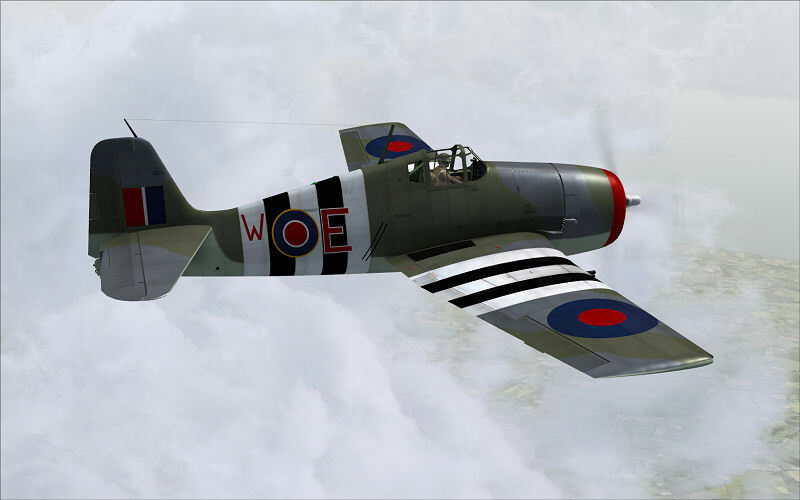 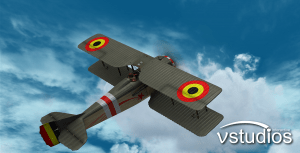 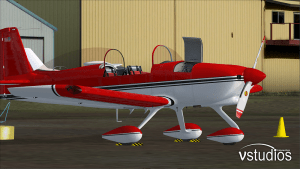 The authentic sound package also adds to the immersion achieved as you open up the throttle and watch how the self shadowing, bump mapping and spectacular highlights bring any of the 14 carefully selected paint schemes to life.